Slowly Slowly! Thank you for your patience! 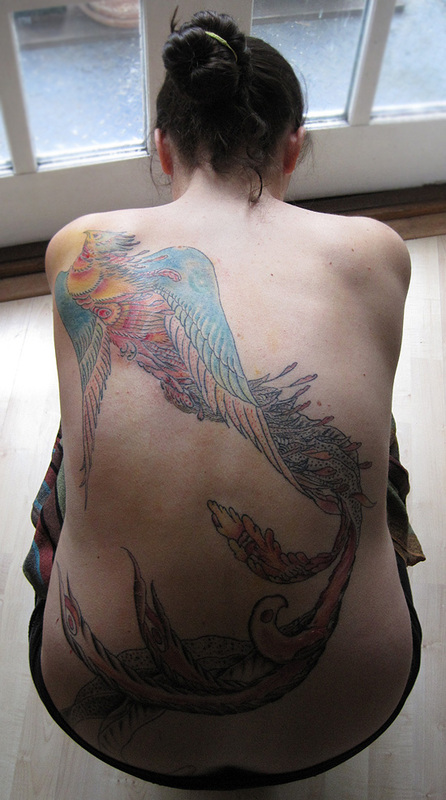 Â (Phoenix Back Piece Tattoo in Progress) Enjoy! Y.